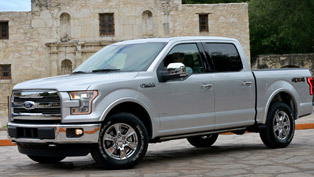 Ford has finally unveiled the new tougher, smarter and more capable 2015 F-150. 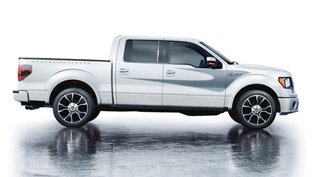 The pick-up truck is set to debut at the North American International Auto Show. 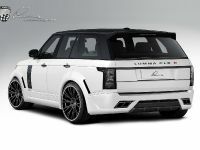 It boasts a super lightweight, four engines in the range and 11 new class-exclusive features. 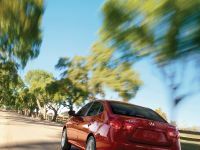 The exterior features include new front fascia with prominent grille and revised headlights. 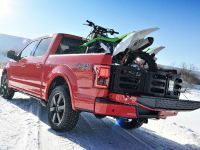 There is also a rounded fender flares and a tailgate with an integrated spoiler. 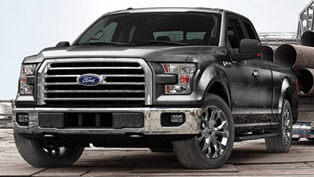 It draws styling cues from 2015 F-Series Super Duty. 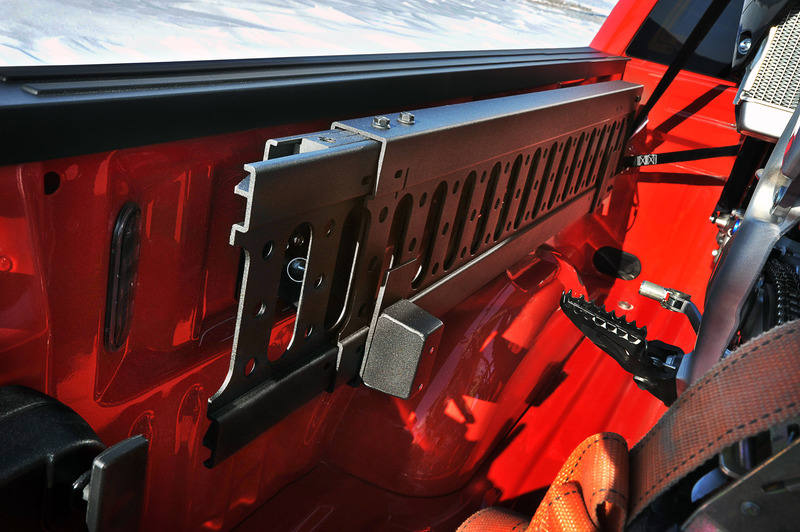 The interior comes with better materials and new technologies. 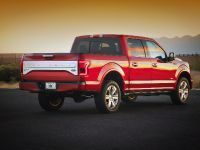 It can be offered with SYNC, MyFord Touch and an 8" "productivity screen" in the instrument cluster as well as a rear view camera, trailer brake controller, a 360-degree camera system and high-wattage power outlets. 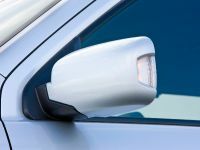 Some of the useful extras include a bed with integrated loading ramps and a "smart trailer tow module" which can "inform the driver of potential trailer connectivity issues including burned or unlit trailer marker lamps, and brake light and trailer battery faults." 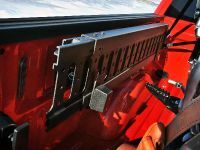 There is also a trailer hitch assist, LED bed lights, a remote tailgate and a BoxLink system with metal brackets and custom cottagers for securing cargo. 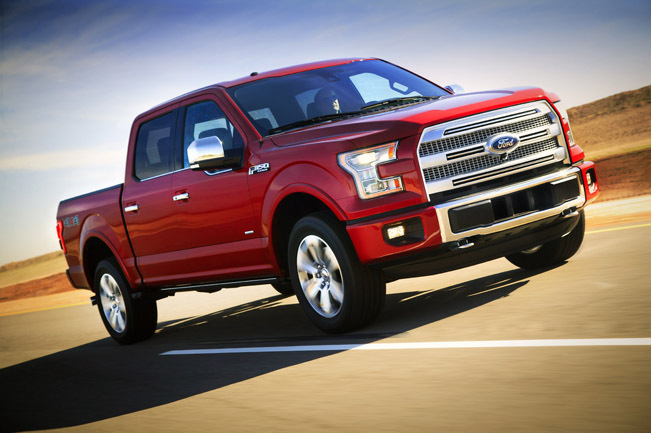 The 2015 F-150 adopts a fully boxed ladder frame with more high-strength steel. 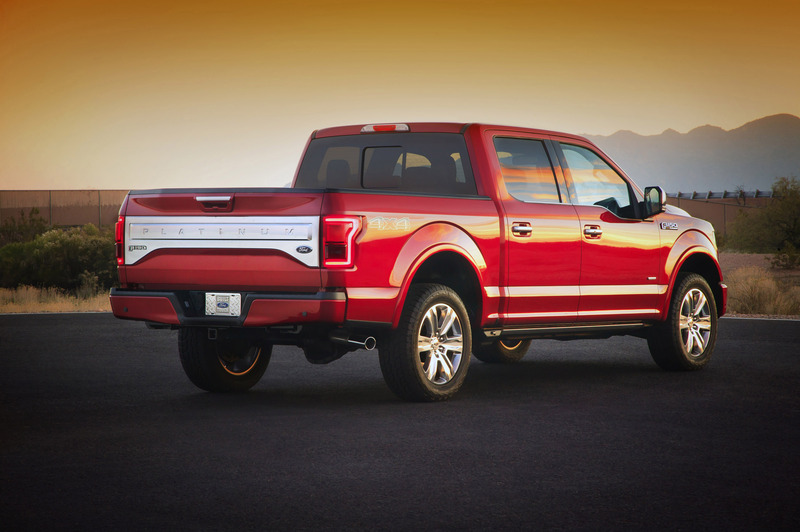 The result is epic weight saving of up to 700 lbs (317 kg), which means that the new F-150 is more agile, faster and more economical. 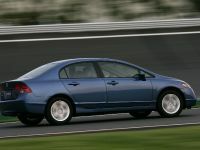 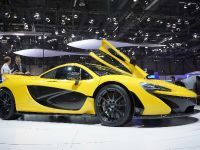 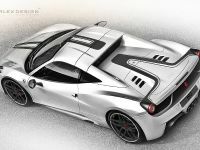 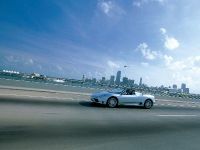 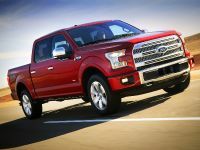 The engine range includes a 2.7 liter EcoBoost V6, a 3.5 liter EcoBoost V6, a 3.5 liter V6 and a 5.0 liter Ti-VCT V8. 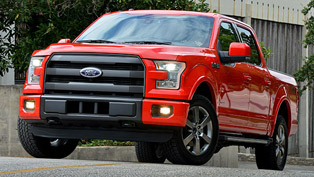 2015 Ford F-150 is expected to hit the market later this year. 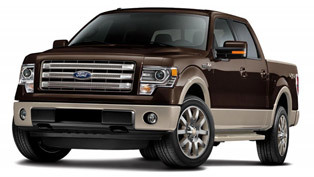 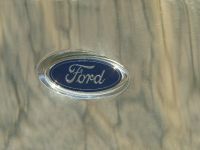 It will be available in five trim levels - XL, XLT, Lariat, Platinum and King Ranch. 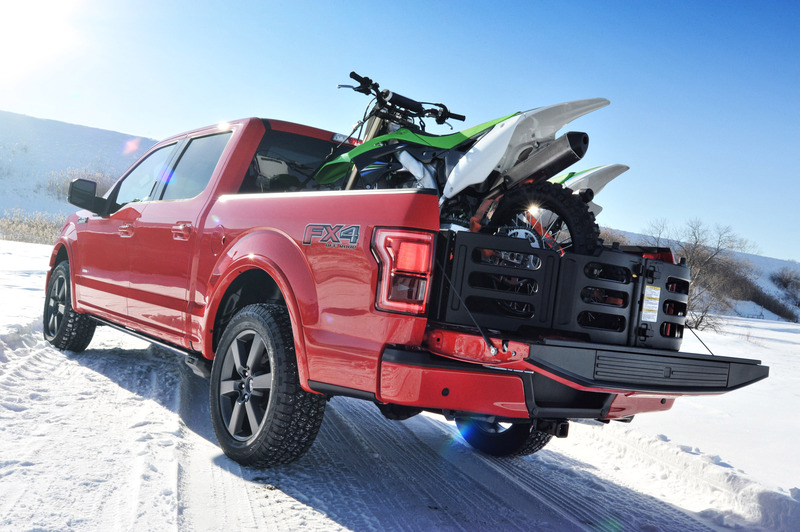 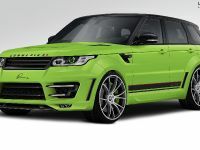 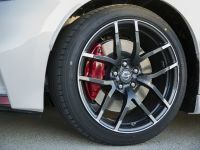 Other upgrades are a chrome appearance package, a sport appearance package and an FX4 off-road package.